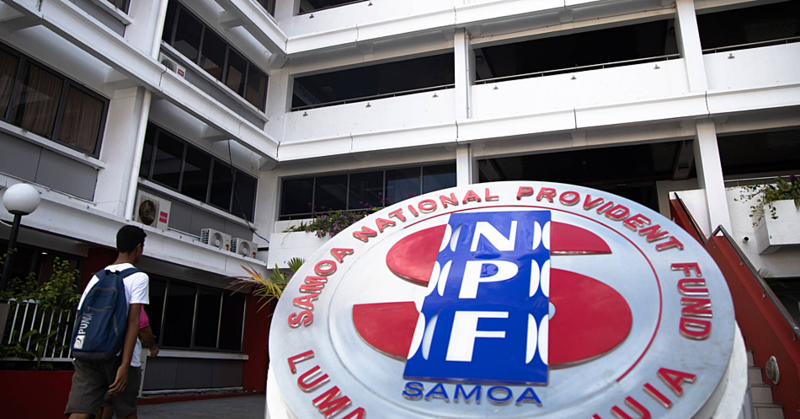 The Government successfully hosted the first phase of the Pacific Trade Partnership (P.T.P.) in Apia last week. This is part of its steadfast commitment to champion efforts for job creation opportunities for Samoan citizens. The Chief Executive Officer of the Ministry of Commerce, Industry and Labour (M.C.I.L. ), Pulotu Lyndon Chu Ling said the Government is committed to poverty alleviation through various pathways. Employment creation is one of the essential elements. “However, we recognise that this is not a pathway that can be taken single-handedly,” he said. “The success and strength of any initiative with far reaching effects is collaboration. Collaboration between different stakeholders all fully engaged and compelled by their tenacity to be a part of an endeavour that contributes to the socio-economic development of individuals and families. According to the statement, the current phase of the P.T.P. initiative is primarily aimed at recruitment and selection of skilled trade workers from Samoa and Tonga and builds on the success of the Canterbury Rebuild Employment Pilot (2015-2016). The P.T.P. 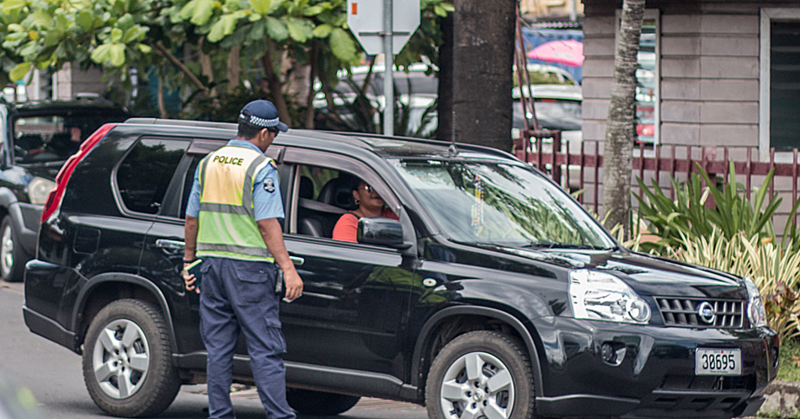 initiative is not the first of its kind and is one of two N.Z-based labour mobility schemes which exemplify the ongoing close partnership between the Government of New Zealand and the Government of Samoa, the statement said. Furthermore, it said the initiative provides a valuable opportunity to work collaboratively with other local institutions and agencies. For the recent phase, 30 local applicants were shortlisted for the roles of Hammer Hands and Carpenters. Screening for the applicants consisted of document vetting and background checks, practical assessments and face to face interviews with employer representatives. Final outcome of assessment will be determined in the forthcoming months. 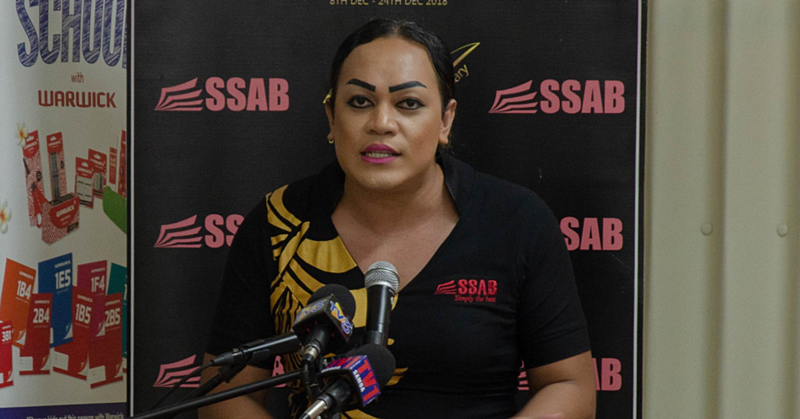 The Ministry acknowledges with appreciation the support of the National University of Samoa which accommodated the interview and practical assessments, as well as the valuable role of agencies such as Small Business Enterprise Center (S.B.E.C.) and the Development Bank of Samoa. The visiting delegation from New Zealand comprised of officials from the Ministry of Business, Innovation and Employment (M.B.I.E. ), ARA Institute of Canterbury as well as employer representatives from Downer Group, Tradestaff Limited and Foulton Hogan.